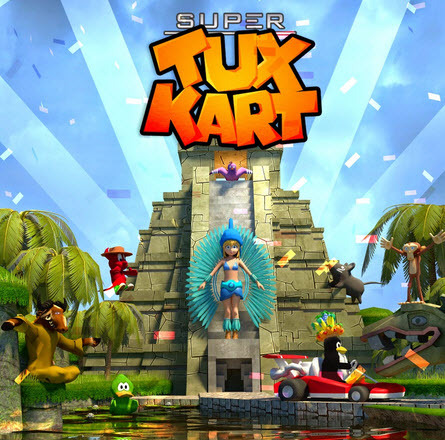 SuperTuxKart 0.9 is now available for download.SuperTuxKart is a free racing game for Windows,Linux and mac. What’s new in this release? graphics hardware least support OpenGL 3.1.
graphics adapter least 1 GB VRAM. 600MB free hard drive space.